Uptill now we have a responsive design which has little to no design CSS added to it. This time we are going to add a little bit to the design. 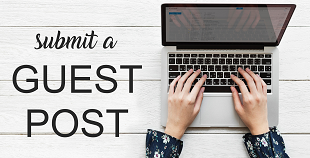 We are going to make post summary and post images to appear on the homepage as or like featured content. 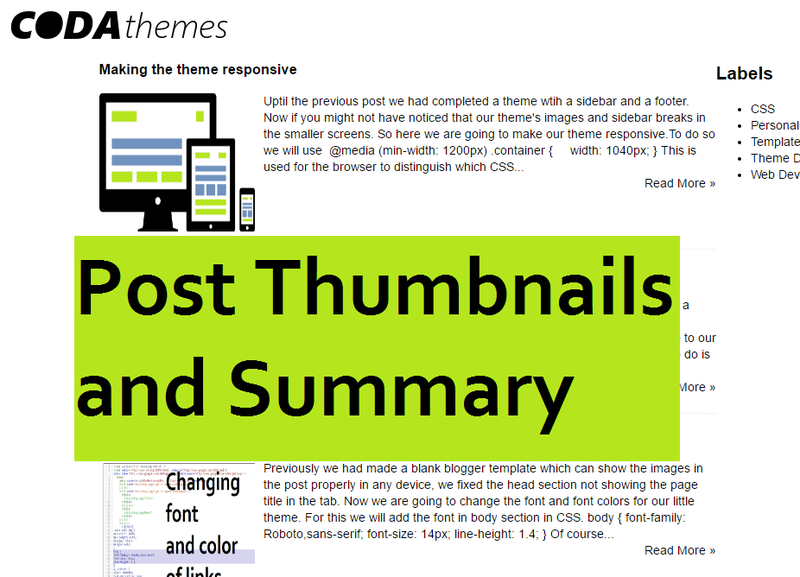 In short we are going to make post thumbnails, and summary for our home page. To do this I took help from this post. You can also download the theme I have made with all the changes below.